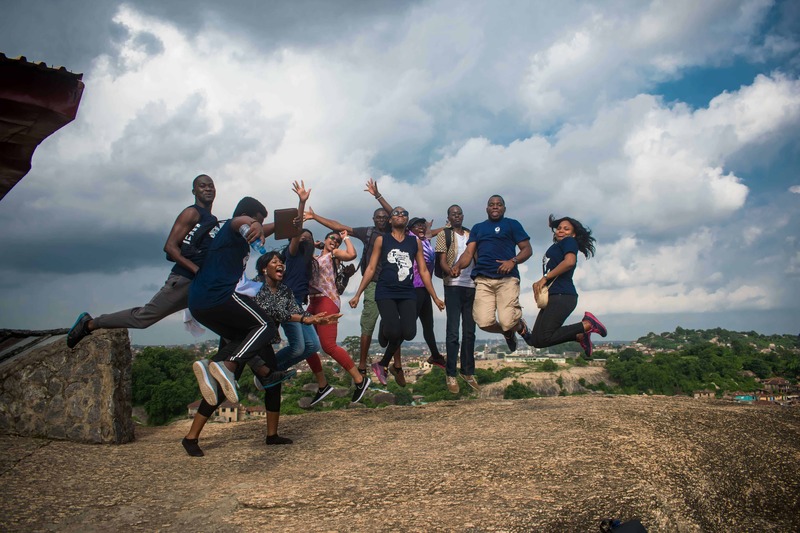 Last Saturday, I led a group of awesome people on a tour of the great city of Abeokuta for TVP Adventures. 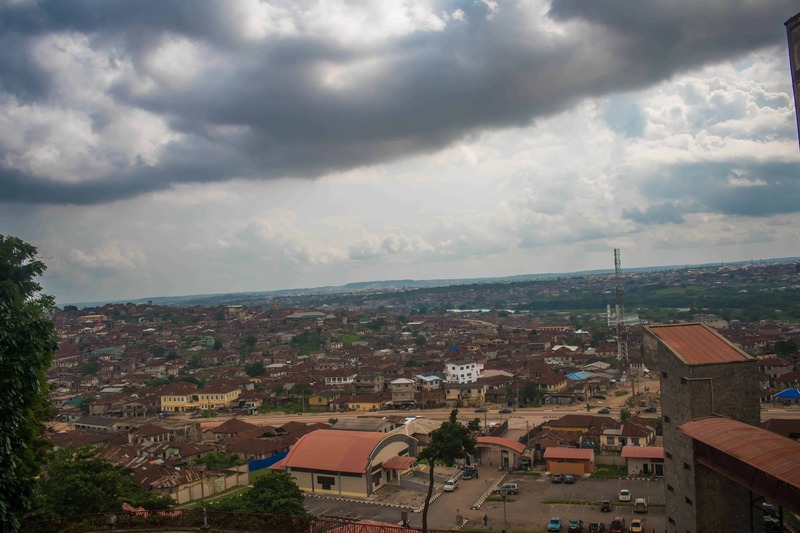 Abeokuta which is the Capital of Ogun state which I have visited and lived in partially prior to this time; it is about 2hours from Lagos but this trip lasted for more than 2hours due to the road construction on the famous Lagos-Ibadan Expressway. 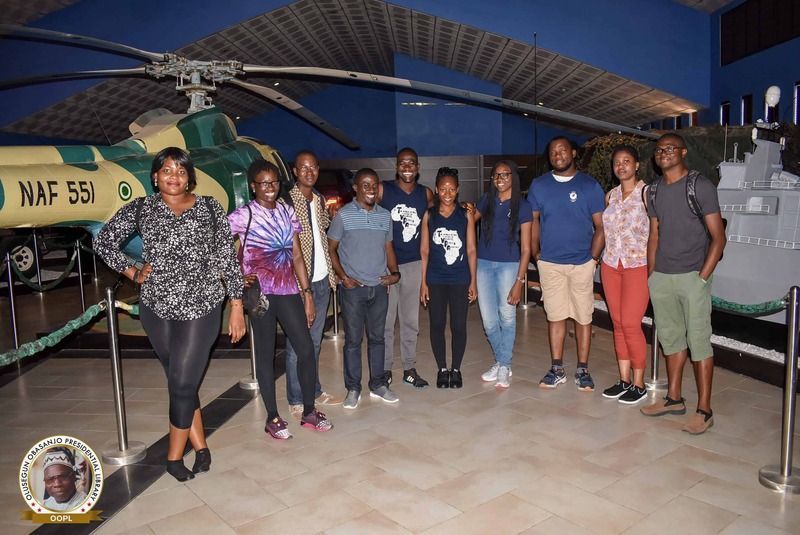 Our first stop was to the Olusegun Obasanjo Presidential Library (OOPL). 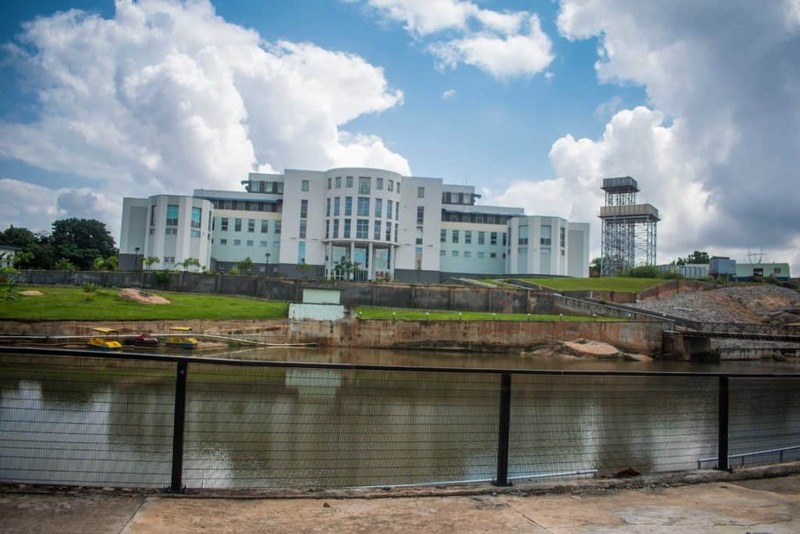 The Olusegun Obasanjo Presidential Library which is Nigeria and Africa’s first Presidential Library modeled after the first American Presidential Library. 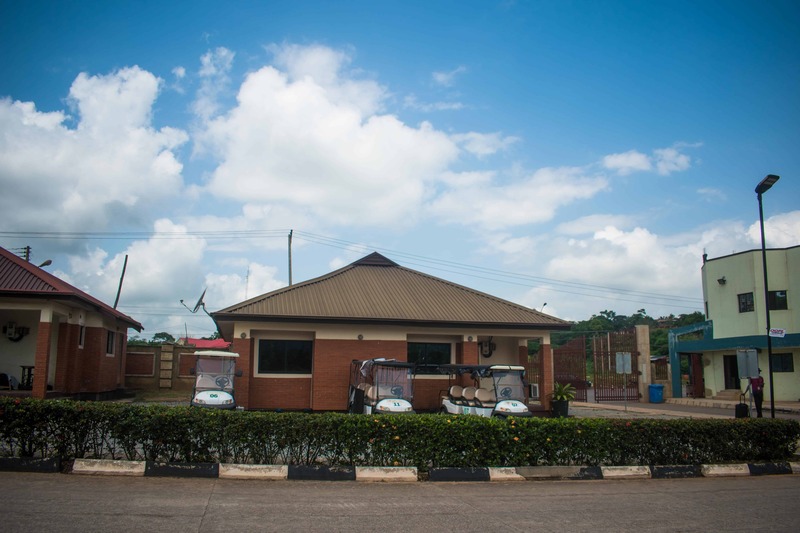 Located on the Presidential Boulevard Way in Oke Mosan, Abeokuta is primarily a historic, touristic, recreational and academic center, which is regarded as a national archive and a place for the preservation of presidential documents and historical items associated with the office and person of Former President Olusegun Obasanjo. Afer visiting the Arrival Pavillion, we moved over to the museum which is divided into Section A and B. We listened to stories of how Olusegun Obasanjo grew up, his life as a teenager, how we joined the army and more. In the Library also, were items used during his campaign to run for the presidency, books he read and used, the outfits he wore and a host of other items. One thing that struck my attention here was a representation of his room during the time he spent in prison ( It had his bed, cutleries, shoe, slippers, books and more). 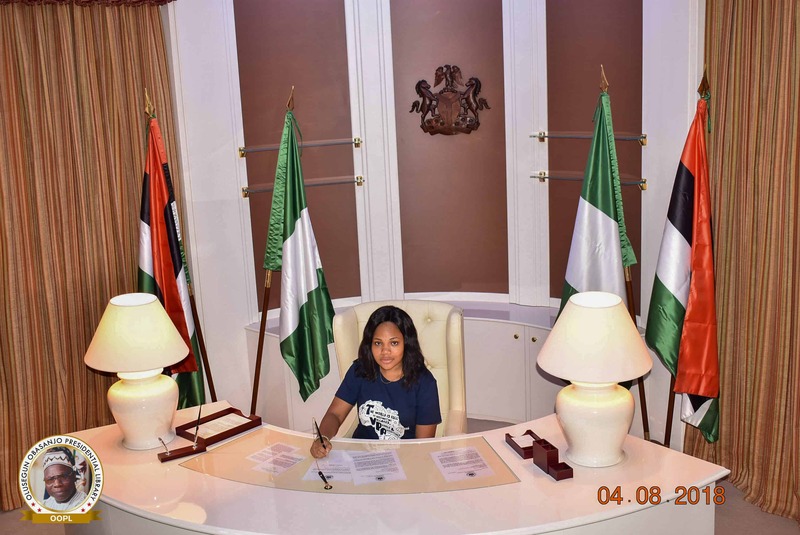 In every Presidential Library, there always have to be a replica of the Presidential Seat which we saw at OOPL and I was quite excited about it. 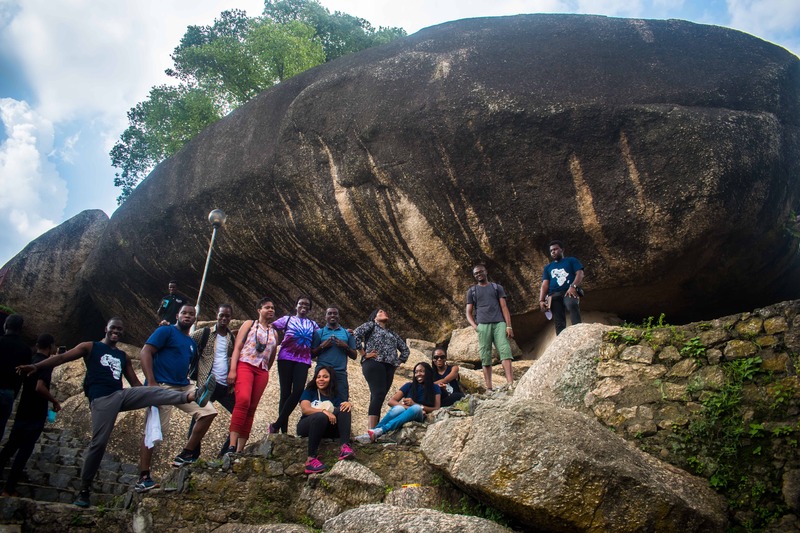 The Entrance of Olumo Rock! 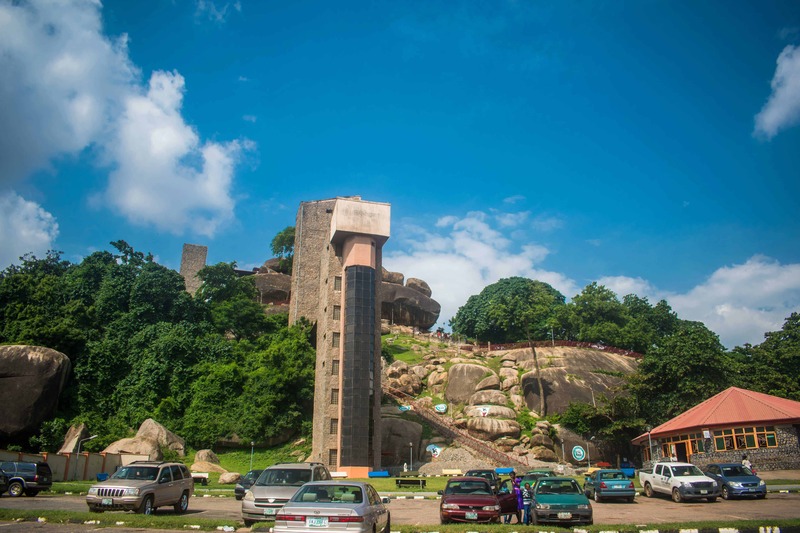 Olumo Rock was used as a fortress by the Egba people in the early 19th century; The rock provided sanctuary to the people as well as a vantage point to monitor the enemy’s advance leading to eventual triumph in war. Compared to my previous visit, I climbed the rocks to the top and not with the stairs and it was a great experience. 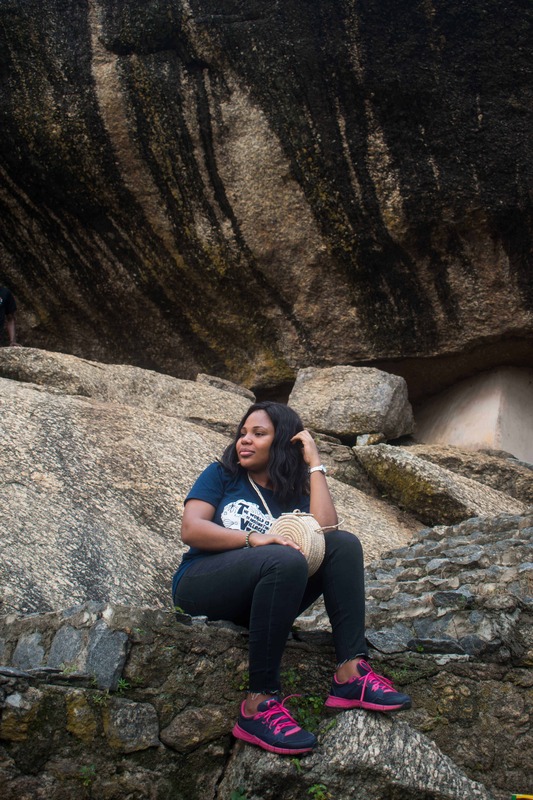 We started with the stairs, to see the Egba War Time Out, The shrine as well as the home of the Elderly women who help to preserve the culture of Olumo Rock. The Iya Orisa of Olumo (meaning the mother goddess) of the rock is the oldest woman there who is still alive and she turns 132 years old in a few days. From Olumo Rock, we went to the Adire market close by, learnt about tie and dye of fabrics, how they use their special iron, bought fabrics and we set to return back to Lagos. 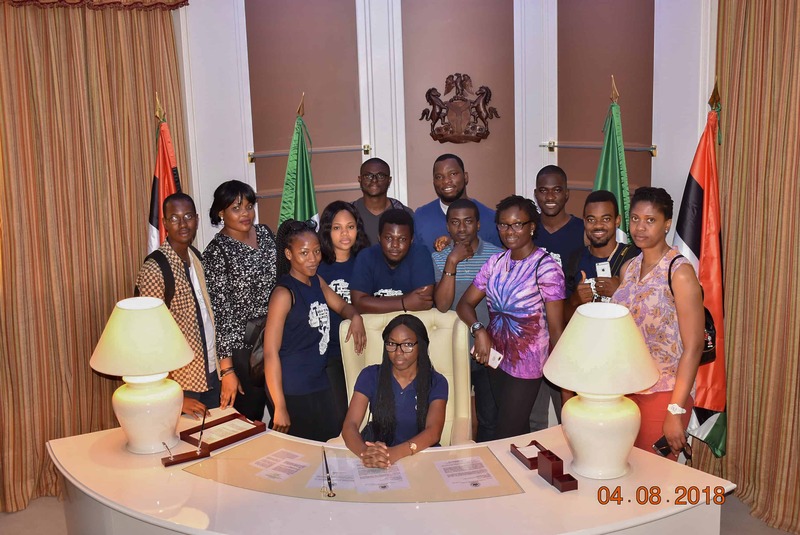 Luckily, we arrived in Lagos in two hours and it was a great day spent in all. 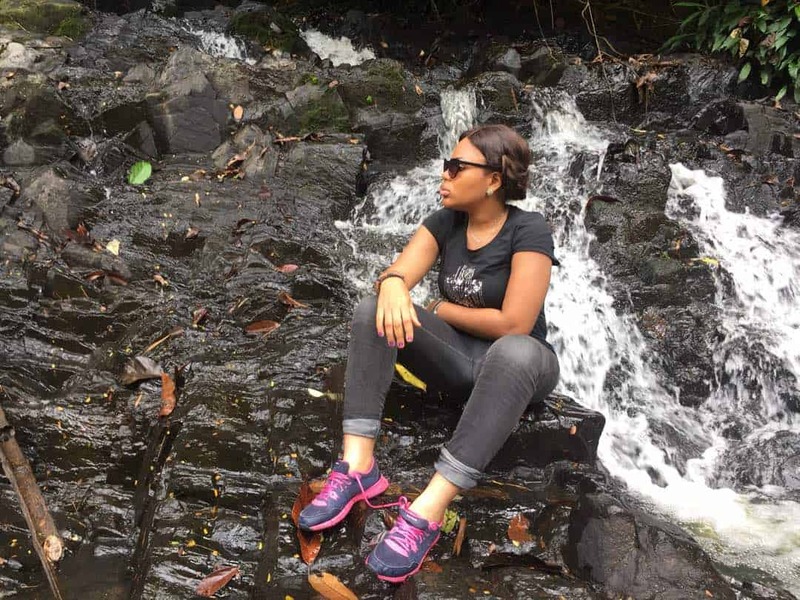 TVP Adventures has an upcoming trip to Abeokuta and more which you can join here. 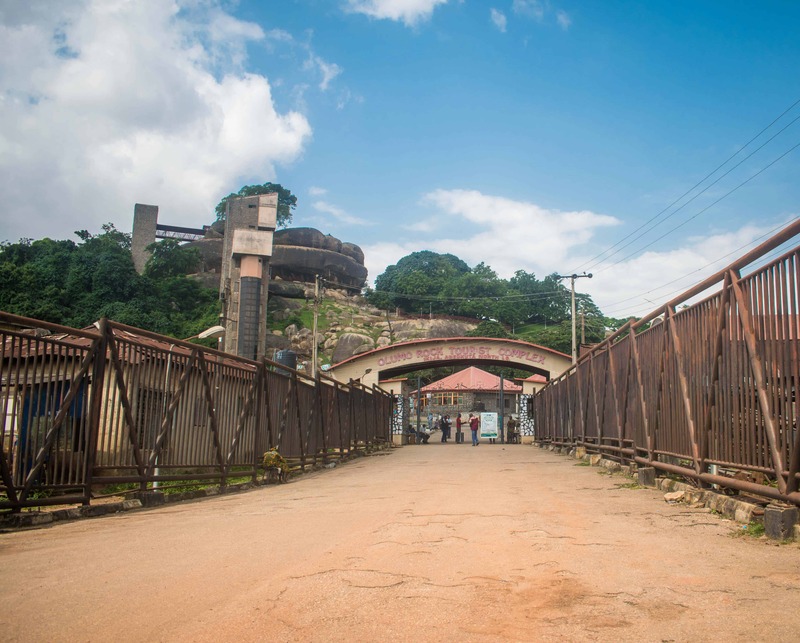 Have you been to any of the places in Abeokuta? What was your experience like? If you haven’t visited any of these places; would you like to visit any of them? Feel free to reach out to me if you require further help!! Please leave a comment and share the post with others! Please do and let me know if you need further help. Thanks a lot darling! It was painful I couldn’t go in. 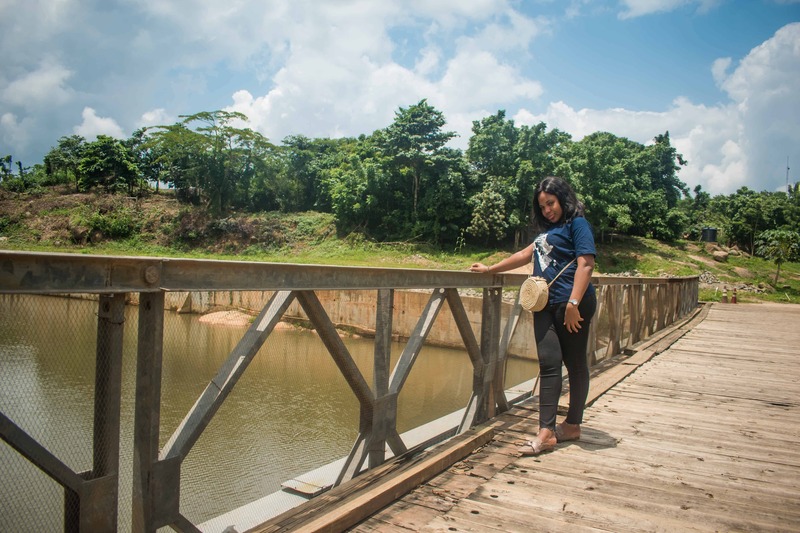 Thanks for sharing your experience; now I know what it looks like through your eyes. I am so sorry to hear that. You are most welcome! A friend is gonna visit me next week. OOPL is one of the places i’m considering for visit when he comes. Pls can you give me an estimate of fees payable?